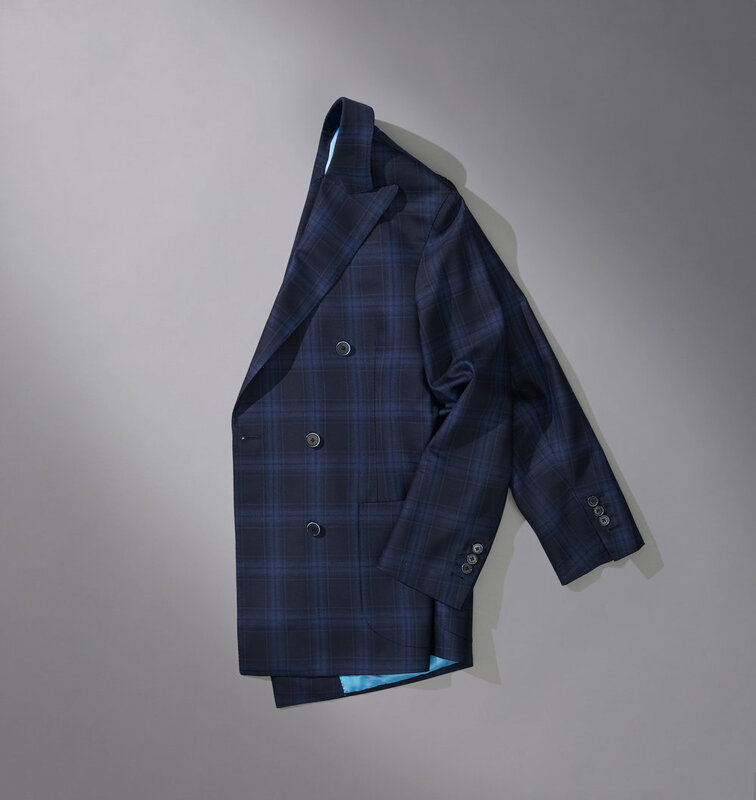 Experience the true art of tailoring with our completely personalized Bespoke suiting service. Considering body shape, desired silhouette, use, lifestyle, and profession, we offer our clients choice from the world’s top mills and trimmings. With fine hand finishes, we create custom garments that both look, and feel, luxurious. With virtually endless styling options and fine sartorial details available, the Bespoke service includes a minimum of 3 fittings, with one traditional basted fitting, and requires between 6 - 8 weeks to complete.